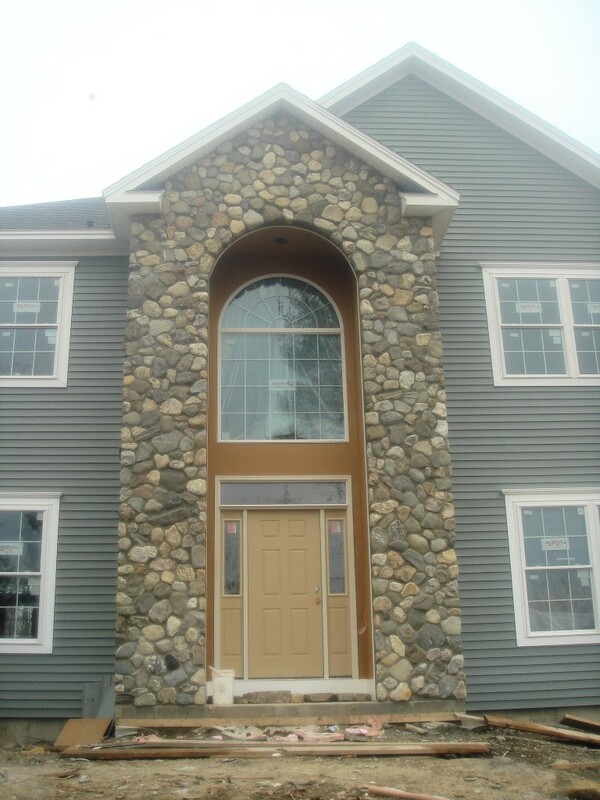 Veneer Stone can create the “wow” factor inside or outside your home. 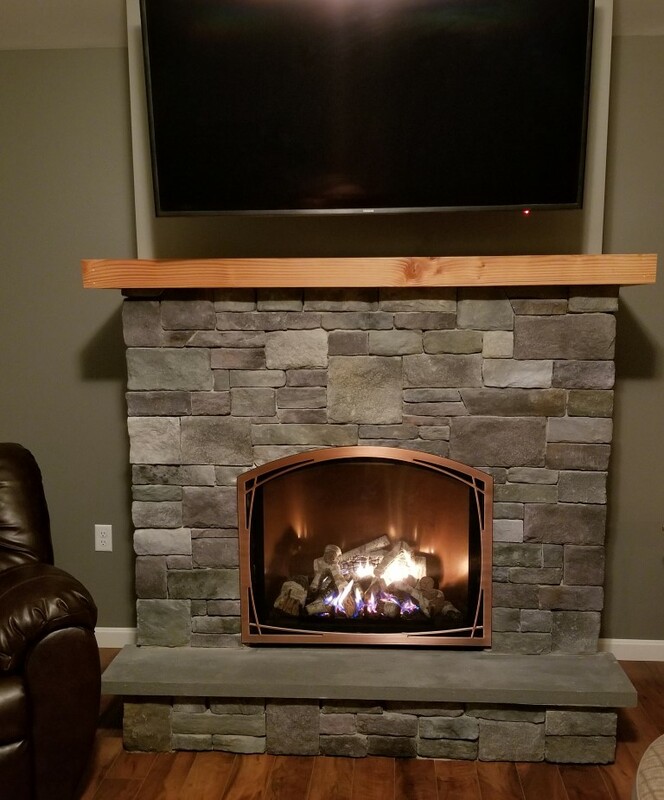 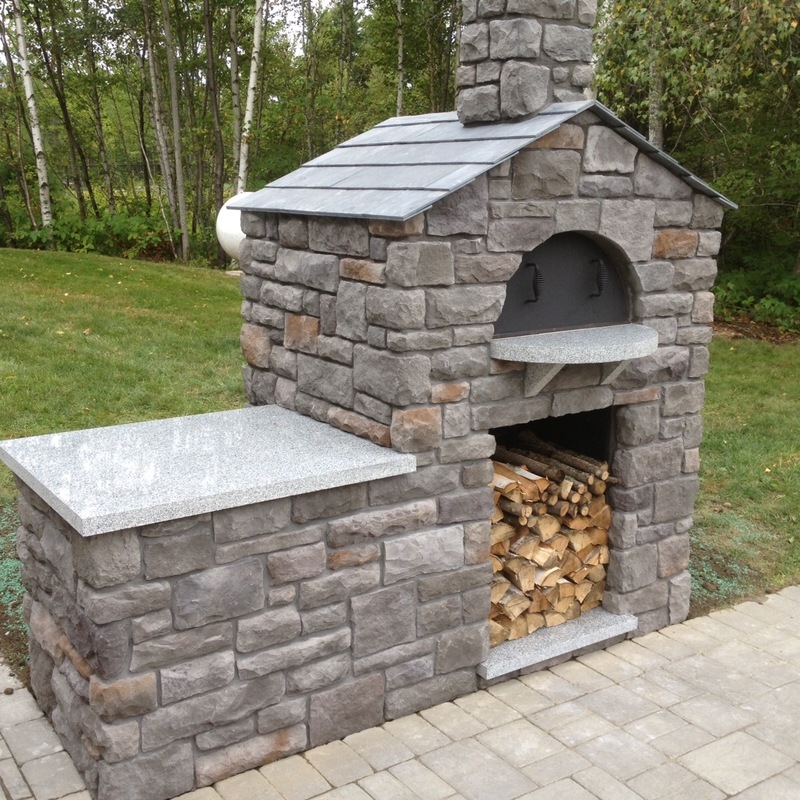 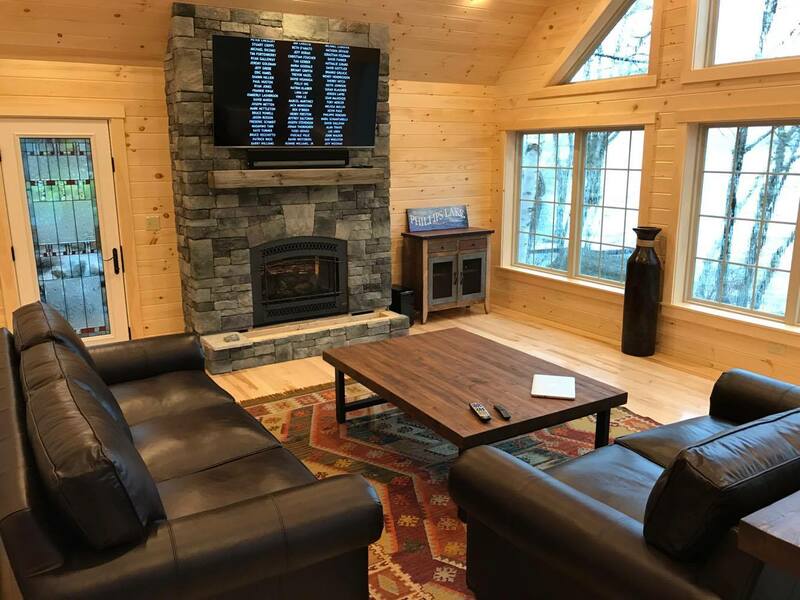 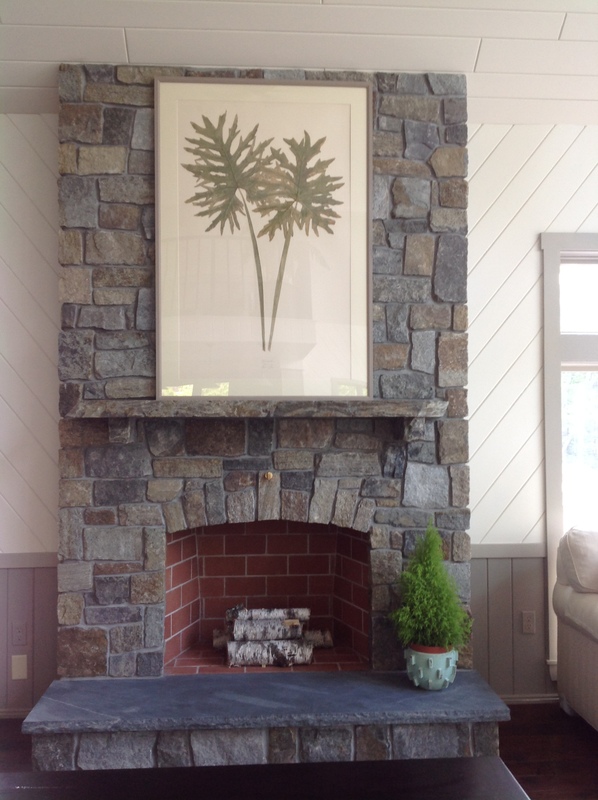 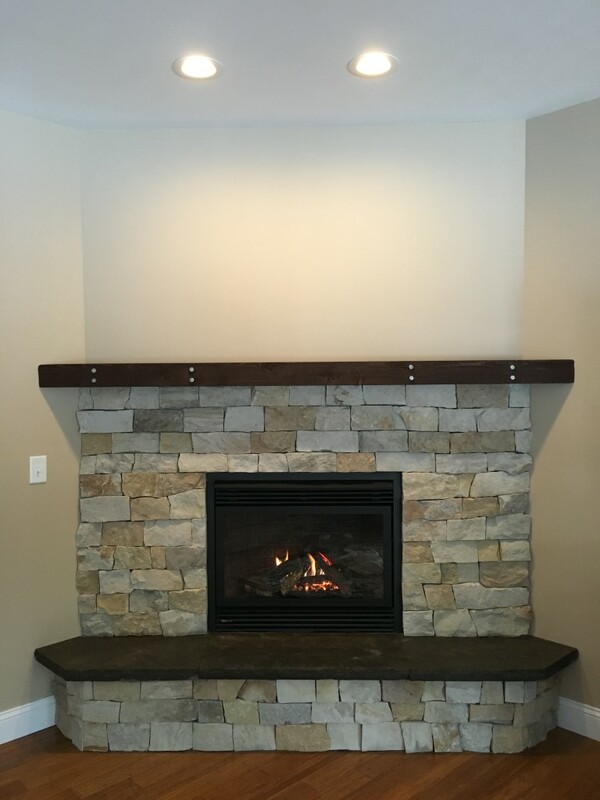 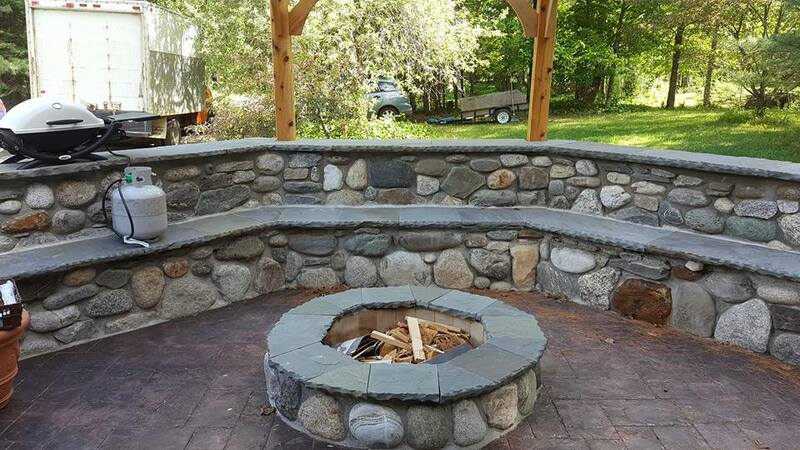 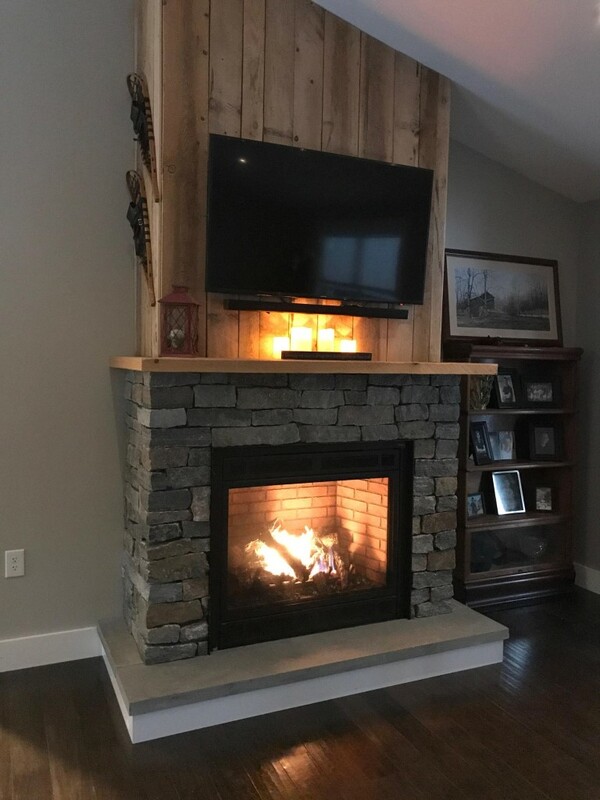 Whether you are looking to update an outdated chimney or accent an outdoor wall, Veneer Stone will create the focal point you are looking for. 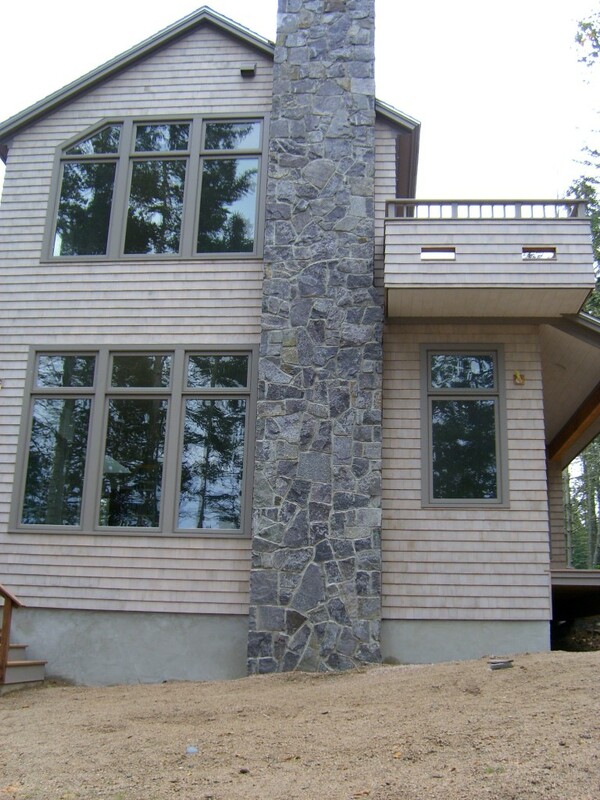 We offer hundreds of color and style choices, and are happy to help you find the right product for your project. 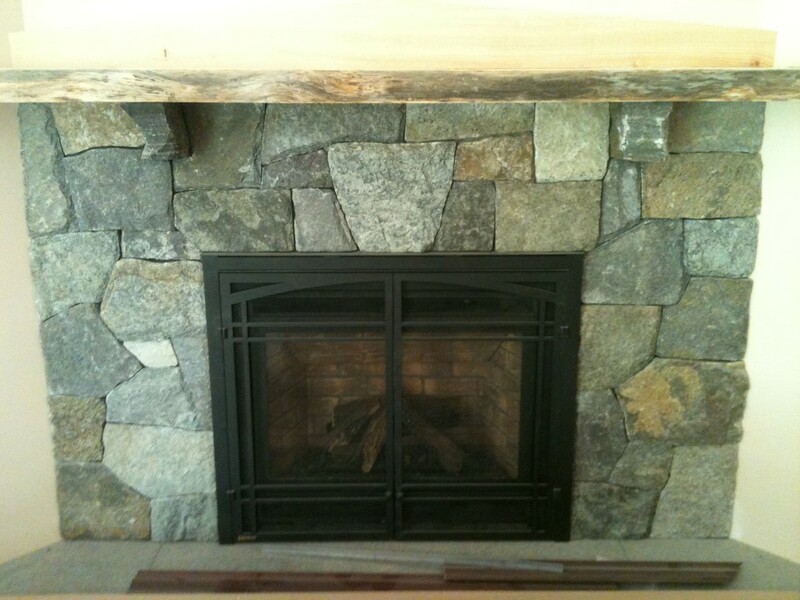 Browse some examples below to see just a few ideas on how Veneer Stone was used as an interior or exterior accent. 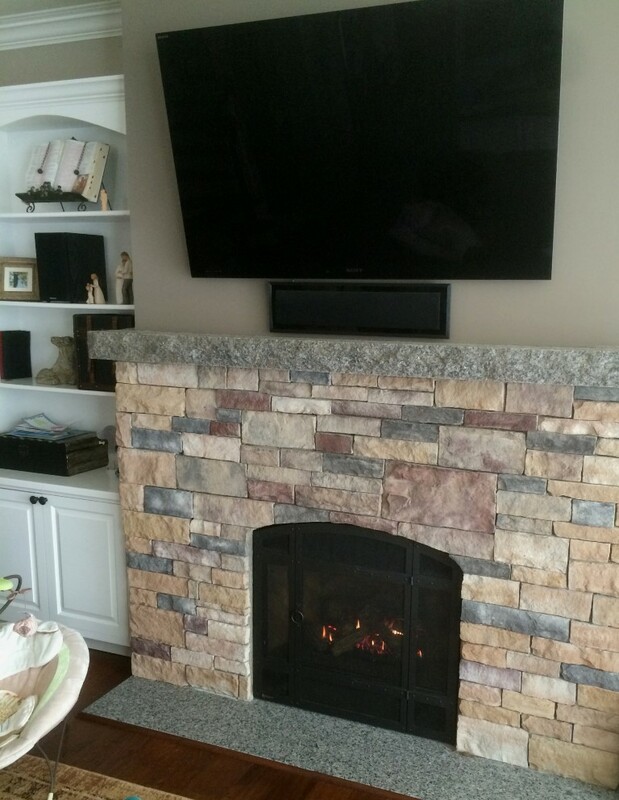 Browse the Veneer Collection here.